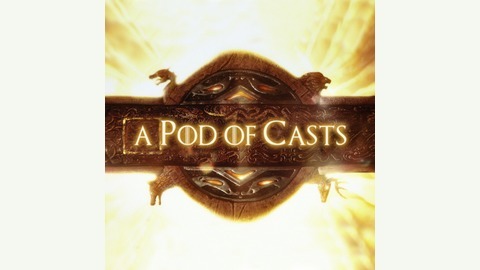 The Game of Thrones Podcast hosted by Roberto Suarez and Abe Proctor. It’s the beginning of the end! 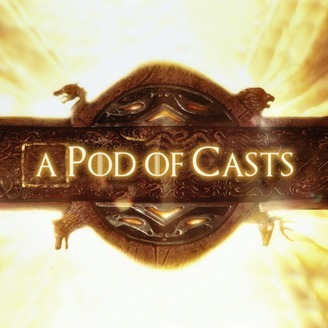 Roberto and Abe recap and review “Winterfell,” the first episode of the final season of Game of Thrones! Long awaited reunions finally happen! Major secrets are revealed! Alliances are tested! And the dead march south! Plus what’s going on with Cersei, and Jon gets to ride a dragon! All this and more in our latest episode!